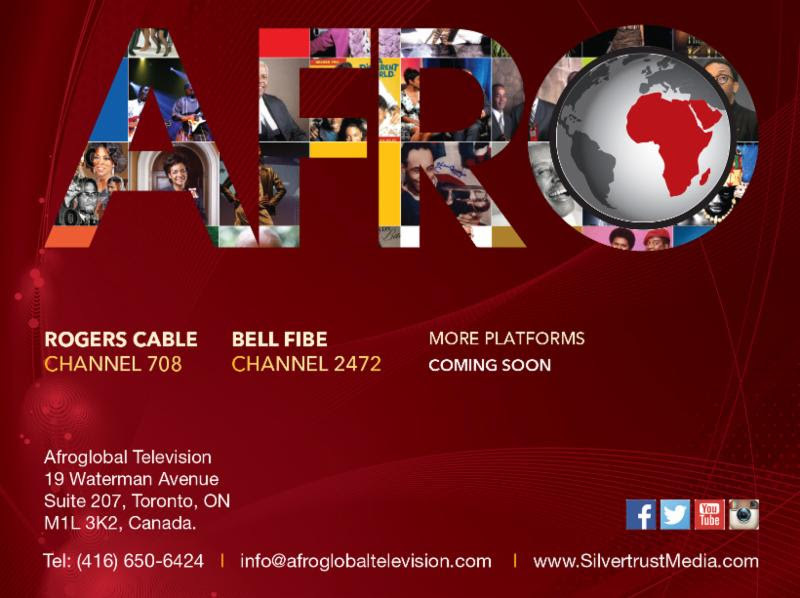 Toronto, Canada — Thursday, May 10th, 2016: Afroglobal Television, a 24-hour global super channel that informs, empowers, uplifts and entertains with exceptional programming focused on Africa and the Diaspora launched today on Rogers Cable, Channel 708. 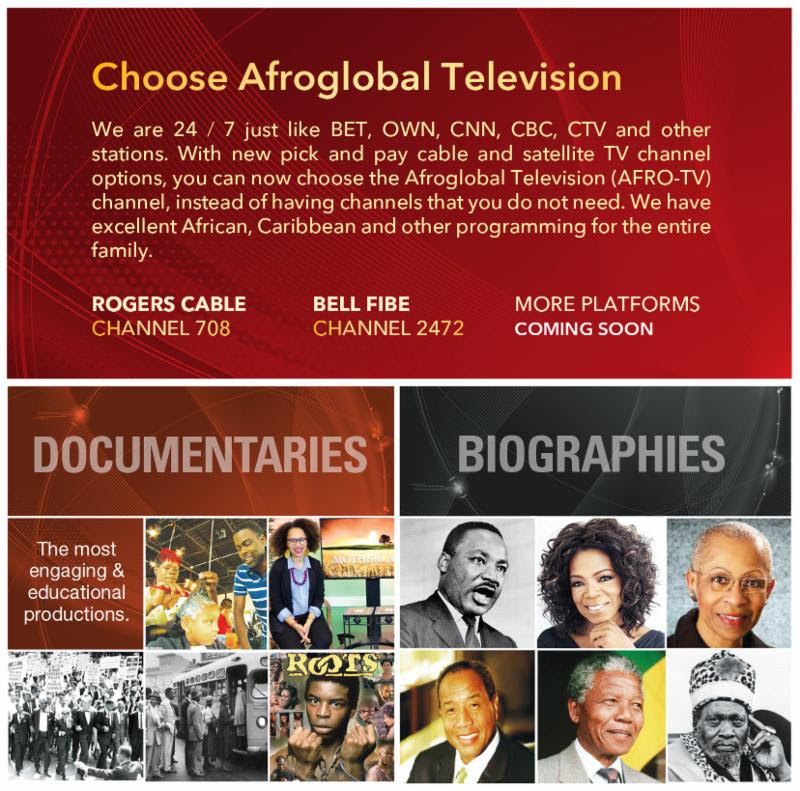 Afroglobal Television, also known as AFRO TV is available for free preview to Rogers Cable customers until August 2016, after which fans of the channel may add it to their cable package for $5 per month. 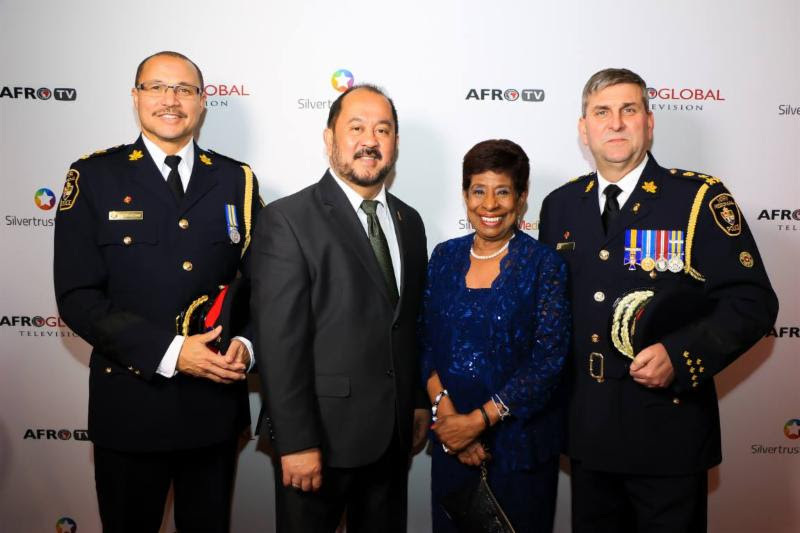 Licensed by the government of Canada in September 2008, Afroglobal Television has committed stakeholders, including Moses A. Mawa, Founder of Silvertrust Media as well as CEO & Executive Producer of the channel; along with his wife Patricia Bebia Mawa, Executive Vice President of the network. 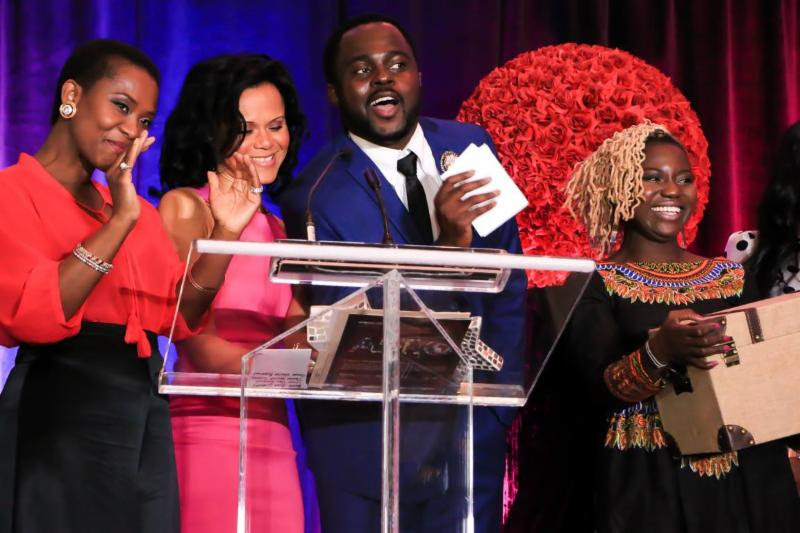 The duo, whom CNN called “The Power Couple” in a worldwide broadcast, are dedicated to ensuring the channel transforms the destiny of people of African descent worldwide. 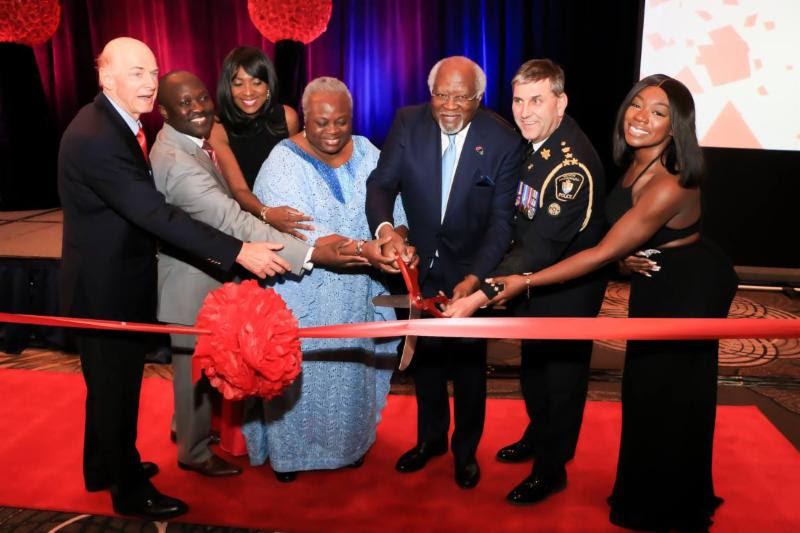 Based in Toronto, Canada, the channel caters to the fast-growing population of people of African descent, who include viewers originally from Africa, the Caribbean and from other parts of the world. 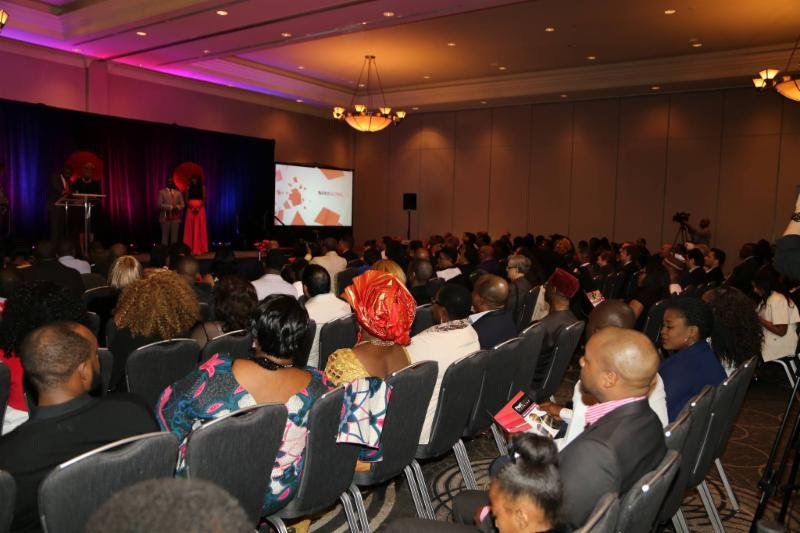 “Canada offers a diverse, multicultural landscape and there is great appetite for the kind of programs we offer on AFRO TV. 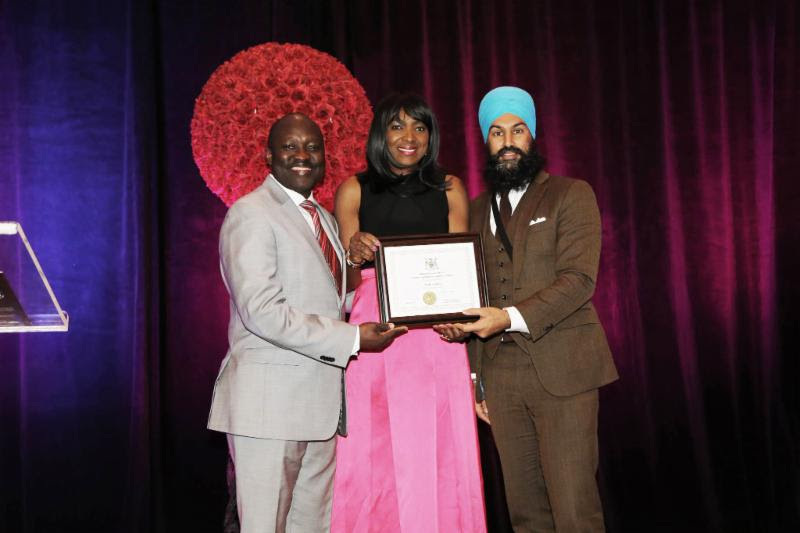 We are delighted that Rogers Cable customers can experience this for themselves, starting today,” says Mr. Mawa. 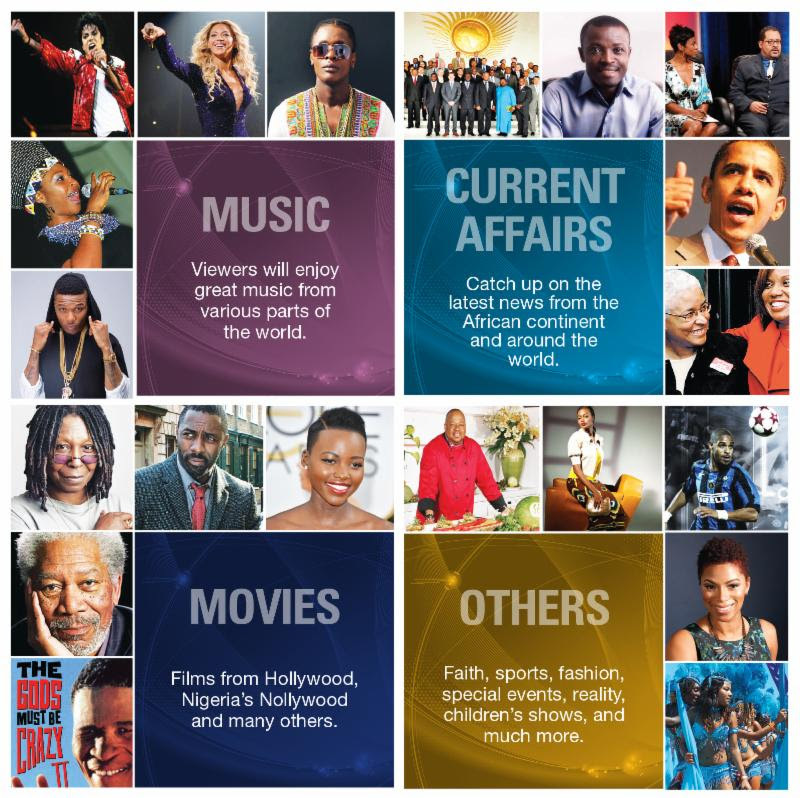 “The goal of Afroglobal Television is to present documentaries, biographies, music, movies, soap operas, talk shows, drama, sports, reality and children’s programming, current affairs and other contents that reflect the rich heritage of Africa, the Caribbean and the rest of the Diaspora,” says Dr. Jefferson Sackey, Vice President of Programming, who has worked with global channels including America’s CNN, the German international broadcaster DWTV, and Multimedia Group of Ghana. “With original programming like The Visionaries, a biography series; The Golden Button fashion series; the Open Mic music show; the Anatomic health, fitness and wellness series; Poetically Speaking; Sister Talk; Story Time; The Minister; and others, the audience has a great experience. The channel also airs movies, music and world class drama series, which appeal to discerning viewers. 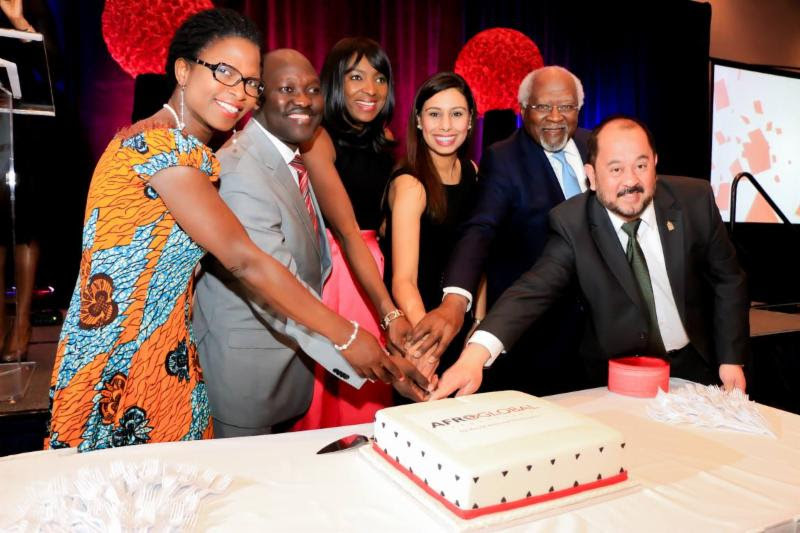 “Moses and Patricia are continuing the legacy of my father. 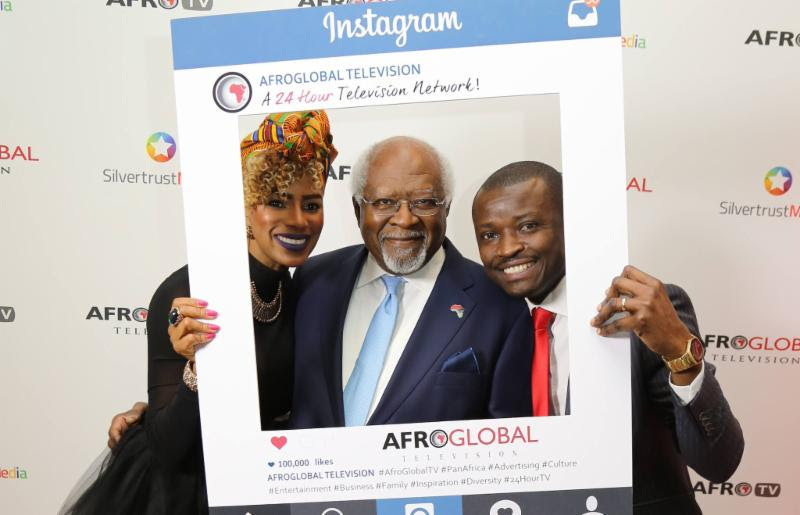 I will do whatever I can to support them and the Afroglobal initiative,” said Dr. Julius Garvey, son of the legendary civil rights and empowerment leader, Marcus Garvey, at the Afroglobal Television’s official launch reception on April 29th 2016 at the Sheraton Hotel in Toronto. 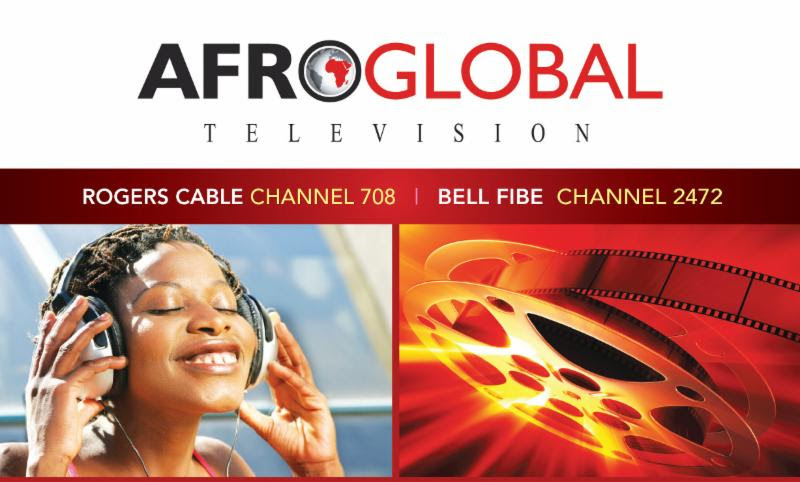 In addition to Rogers Cable channel 708, Afroglobal Television is also available to Bell Fibe customers on channel 2472, and the station will also launch on other platforms in Canada and in other parts of the world soon. reception on April 29th at Sheraton Hotel, Toronto.